Can our star sign be something to believe in- like religion or ghosts? Can it help us to understand who we are? Even without hard evidence, surely, it can be an area of interest? I am all of those things at some time or another. All those traits fit with my personality. So does that mean that I slot perfectly into that 1/12 of the astrological pie- between October 23rd-November 21st? Does it mean that everyone born between those dates has the same personality as myself? Of course not. I’m not deluded enough to think that every person born in early November has the the exact same traits as me…nor would I want them too. I was actually meant to be born 3 weeks later (incidentally, my best friend was born on the date I was due… do we have some kind of cosmic link?) So I would have been a Sagittarius. But no, I’m slap bang in the middle of Scorpio. People may think I’m crazy, but I do think it means something. I choose to believe that it was meant to be: that I was born on November 9th, resulting in being a Scorpio. Another question is why do I like to believe I’m a typical Scorpio? I guess we all like to think we have something daring and different about us. Scorpios are described as the sign with a sting in their tail: people who are emotional, people who care, but also people who are confident and intimidating. All these attributes give our personality depth, which we all love to believe we have. Notice too, from the traits at the beginning, I’ve included negative traits as well as positive. What’s the harm in believing I’m a typical Scorpio? 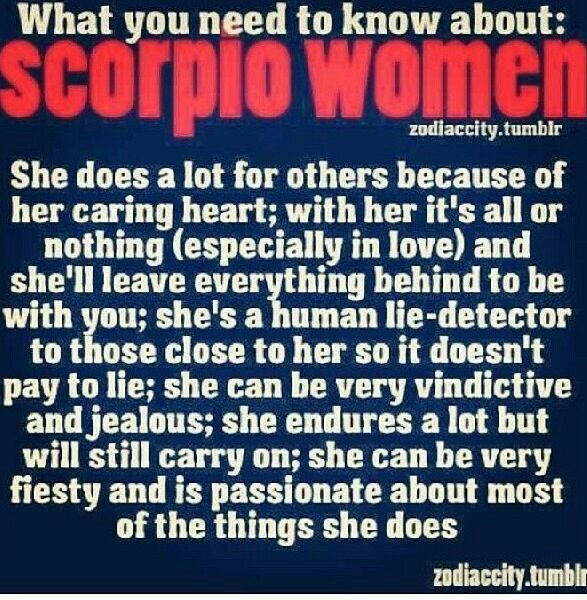 Scorpios are also described as quiet and secretive – those traits don’t fit with who I am, you’re thinking. But in certain contexts they do. I enjoy being quiet and alone- and there are certain things (believe it or not) that I don’t tell anyone. “Introverts who socialise like extroverts,” is a quote, again, associated with Scorpios. (Remember my previous blog about this subject? Introverted Extrovert this Christmas.. take a look). I strongly believe that is me. As a teenager, I was deeply into astrology. I had all the books (shocking, I know! ), read my horoscope, had a personalised horoscope etc. You have to be careful that they don’t become didactic and influence your life too much, though. Any horoscope- personalised or from a daily newspaper- can be manipulated to be true to you, if you choose. Don’t fall into the blackhole trap of living your life by them. The “predictions” could fit with anyone’s day and life, quite frankly- let alone just any Scorpio. So, for me, personally: star signs/ when we’re born/ our personality traits: fascinating. Horoscopes: dangerous and unbelievable. To summarise, I’m trying to say that star signs can just be an area of interest and help us to understand ourselves a little more. Whereas, I’m not comparing them to religion and ghosts in in terms of substance and importance in people’s lives, I’m just linking them in the way that they are also areas people choose to believe in without hard, scientific evidence too. If an area interests us and helps us in some way, and as result, makes us happy, what’s the harm?